The National Safety Council defines a “preventable accident” as any accident in which the driver and his vehicle were involved and prior to the accident the driver failed to do everything he or she could have reasonably done to prevent the accident or that the evasive actions attempted showed poor judgment. 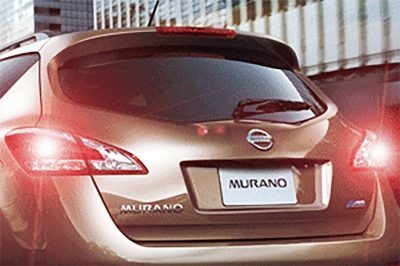 Flash your brake lights to send a warning to the motorist at the back by lightly pumping on the brake pedal. Always keep right and let faster moving vehicles through to the left. When faced with a motorist on a two-way road with bright beam lights, focus on the right side of the road instead and just keep ones lights on low beam. Do not drive for more than 2 ½ hours—straight. If inevitable, take stopovers and walk for around three (3) minutes. 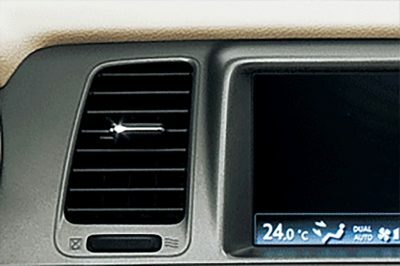 On long drives, switch off the air conditioning system after every hour and lower the windows for a while. Actual product may vary. 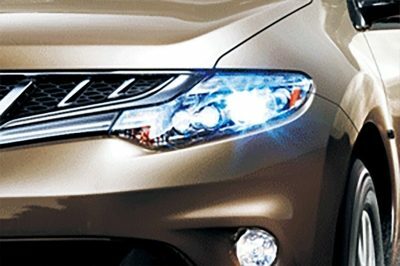 Nissan Philippines Inc., reserves the right to alter, delete, or enhance features and specifications without prior notice, depending on market requirements.